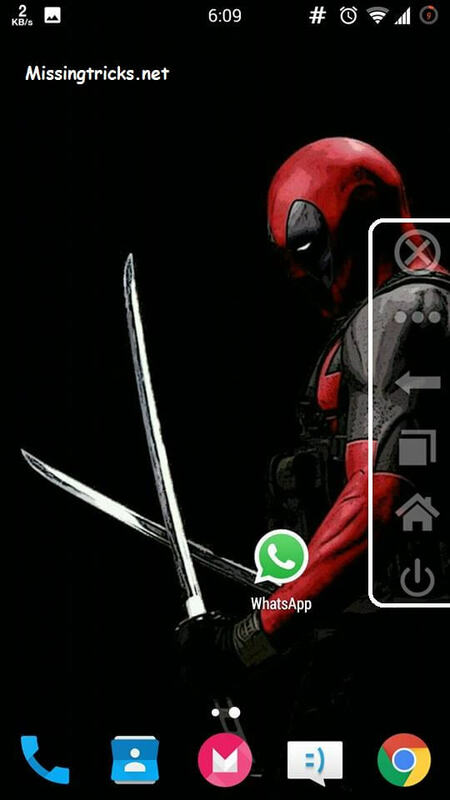 In This Tutorial I will tell you about how to get on screen buttons on android no root. Android devices are now very important part of our life. Almost Every Person have Used Android device even once or they use daily. So Doing some kind of Tweaks in our Android devices for make it interesting, is also common these days. 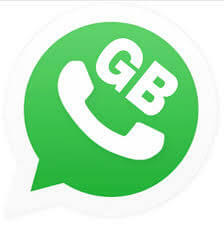 Installing Games, Installing different apps etc in Android devices is very popular. 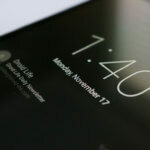 So in this Guide, I will tell you Details about How can you Enable Softkeys (On-Screen Navigation Keys) In your Android device right Now. 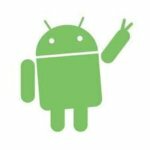 There could be several reasons for Enabling Soft Keys on Android. First one is maybe Hardware Keys of your device is not working in your device properly, or probably you wanna try On Screen keys in your Device right Now without rooting your device. 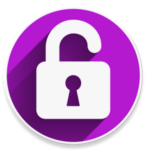 So I will be telling you a Detailed Guide on Enabling Navigation Keys on Any Android device with the help of One Simple app or you can also call it how to get soft keys on android without root. 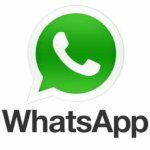 There are many Good apps available for Android devices, enabling On-Screen Keys apps are some of the best apps developed for android devices. Some of the Android Manufacturers already added option for Enabling On-Screen keys without root like Oneplus Does this in Oneplus 2 Device, Which I am using. 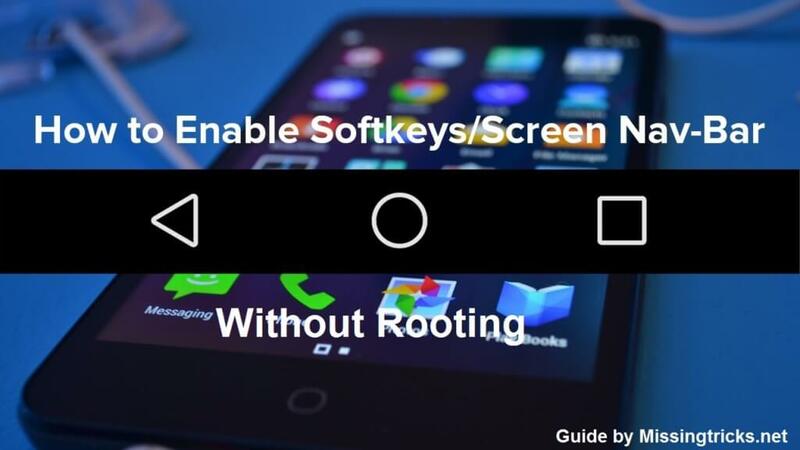 But Only Some devices have this feature, If you want to enable Softkeys in your device, But you don't want to root your device, We have a Solution for this. There are some of the Android apps available which can do this work for you. These apps can make your Control on your device a lot more easier. 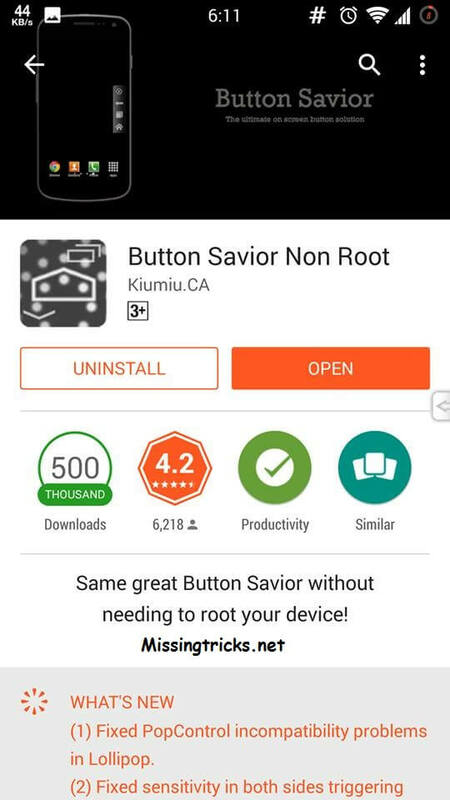 Finding the perfect app for enabling On-Screen Buttons on Non Rooted Android can be difficult for you Because you have to try different apps, and needs too much time, data. I have tested some of the Android apps for this purpose, and I am Posting Below Guide with the best app ever for enable On-Screen Navigation Bar keys on Any Android device without rooting it. After Successful Installation, Open this app, It will ask you for Enable this app from Accessibility, Click on OK and Enable this app from there. Now It will show you one < arrow in your Screen, simply click on this arrow. 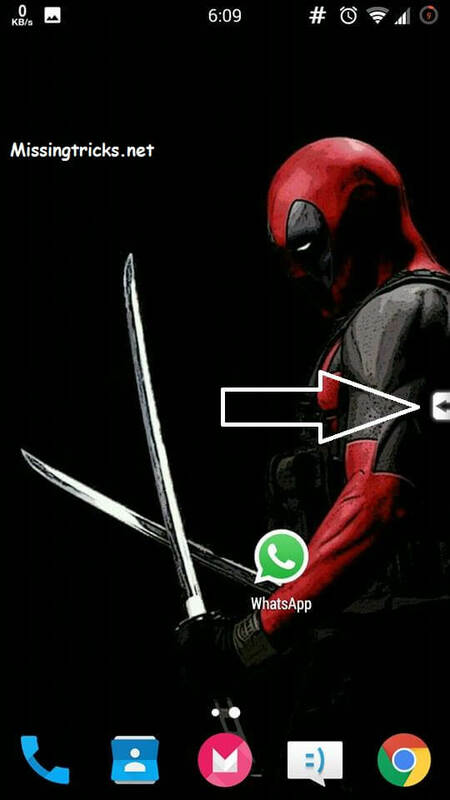 You will see, There are some buttons there like Home, Menu, Recent apps, Power Button etc. You can use these buttons and Make control over your Device more easier. This app also have some other great features. 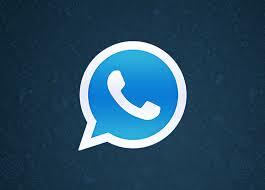 Like Opening Phone's Dialer, Opening Camera, Volume Control etc. If you want to get more features of this app then you have to purchase pro version of this app from Play Store. 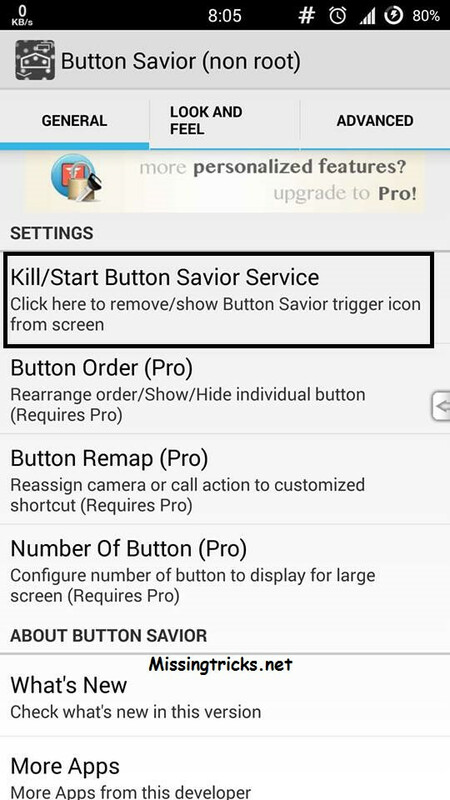 You can change the order of buttons, Remap buttons, customize buttons and apply different themes in it, Resize buttons and tons of other features are there which you can find in this app. So Simply Download and Enjoy this app in your device now for free. 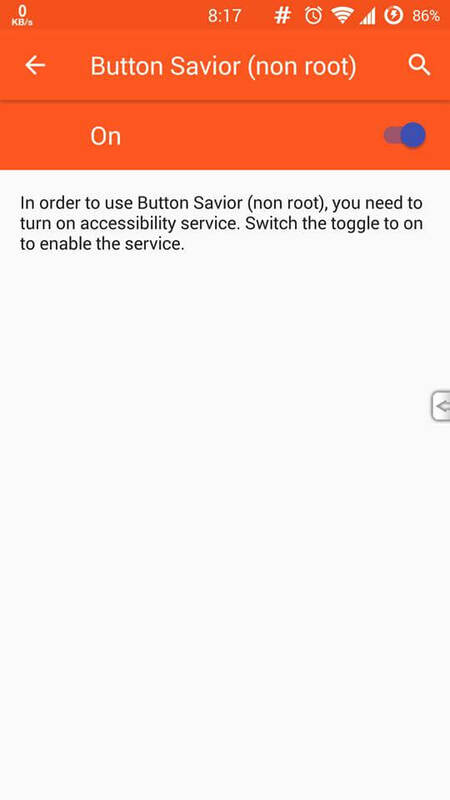 So this was the way to enable or disable on Screen Keys on any android device without rooting it. If you have some other good apps, then simply comment below so other people can enjoy it. 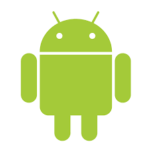 This app will work on any android device. all you have to do is follow some simple steps, which i have mentioned above. So This was the way for enable On-Screen Keys on your Android device without rooting it. Also have a look at How to Dim Screen in Android at night with the help of Several apps. 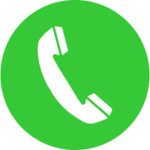 For any questions or suggestions regarding enabling on-scree buttons in android simply comment below. Thanks for visiting and stay tuned for more cool Android related Stuffs Like this.